While we have been spending a lot of time at home, Mike and I have been dreaming traveling. Being out of the air and chilled out at home has been nice, but as 2 people who love to see the world, being grounded only feels good for so long. For now, as I heal up and we find a rhythm in our lives over the next 6 months I plan to just dream of places we can travel to again one day. I have seen many of these places on Instagram accounts had me excited about staying somewhere nice and having a good adventure again soon. There is nothing wrong with a little dreaming especially when you are trying to stay awake while feeding a little one. It helps keep me awake and thinking of all the fun we will have as a family of three soon enough. 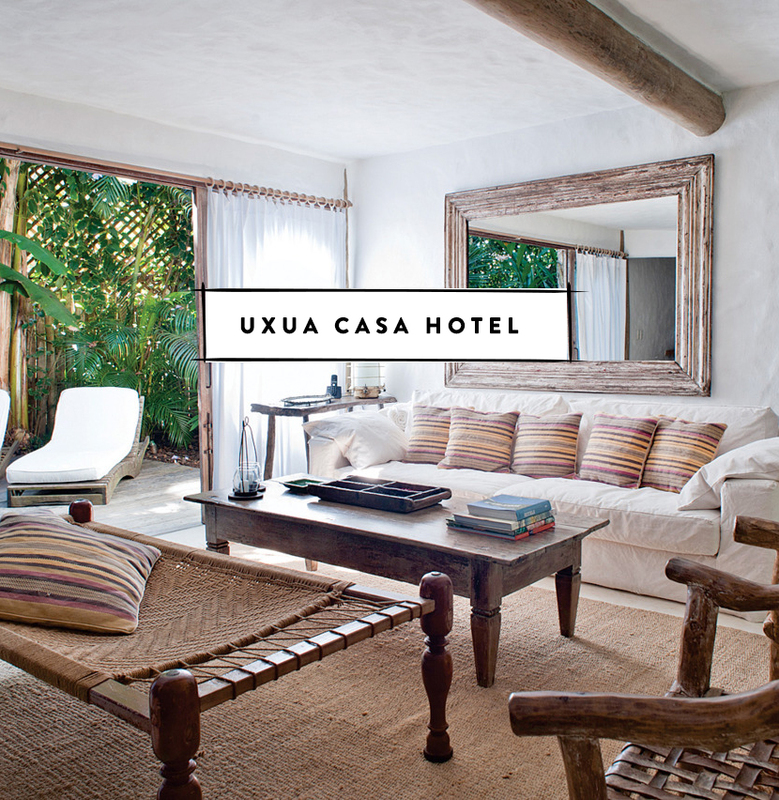 Located near one of the most beautiful squares in Brazil this indoor/outdoor boutique hotel is all about relaxing and getting connected with nature. You won’t be disappointed by the connection to nature you will have while you are relaxing. 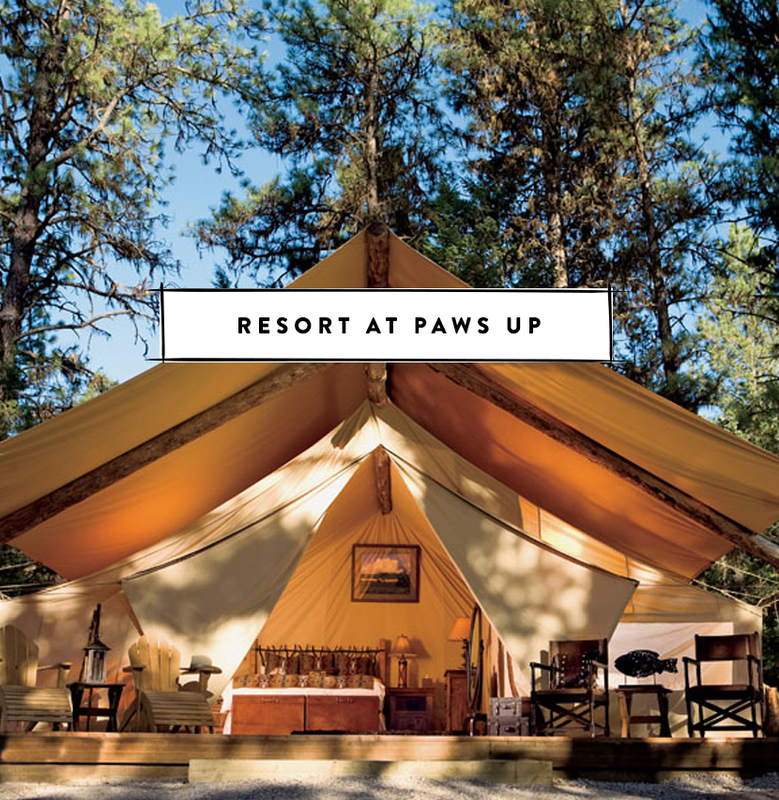 Think about this place as something similar to a safari-style experience meets Montana. The wooded experience and old western town are just part of the experience of staying at Paws Up. Montana has been on our bucket list for a while and I would love to stay in one of these tents when we one day make it out. 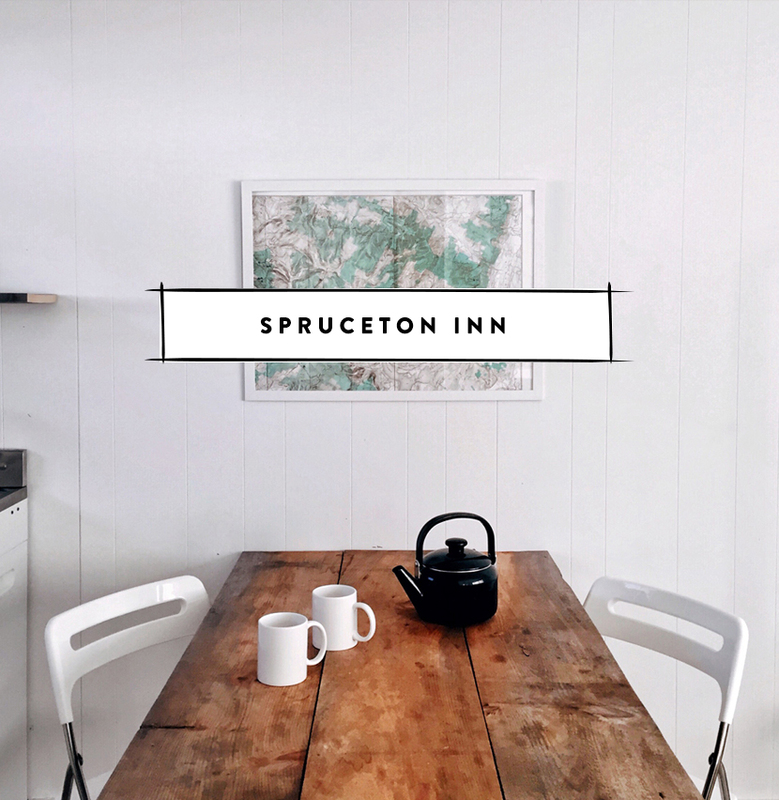 When we were in Big Sur last year, we tried to stay here, but they were booked out. Instead, we enjoyed some beers on the patio and a few snacks. The sushi is supposed to be wonderful as well. So what makes this place such a great adventure? 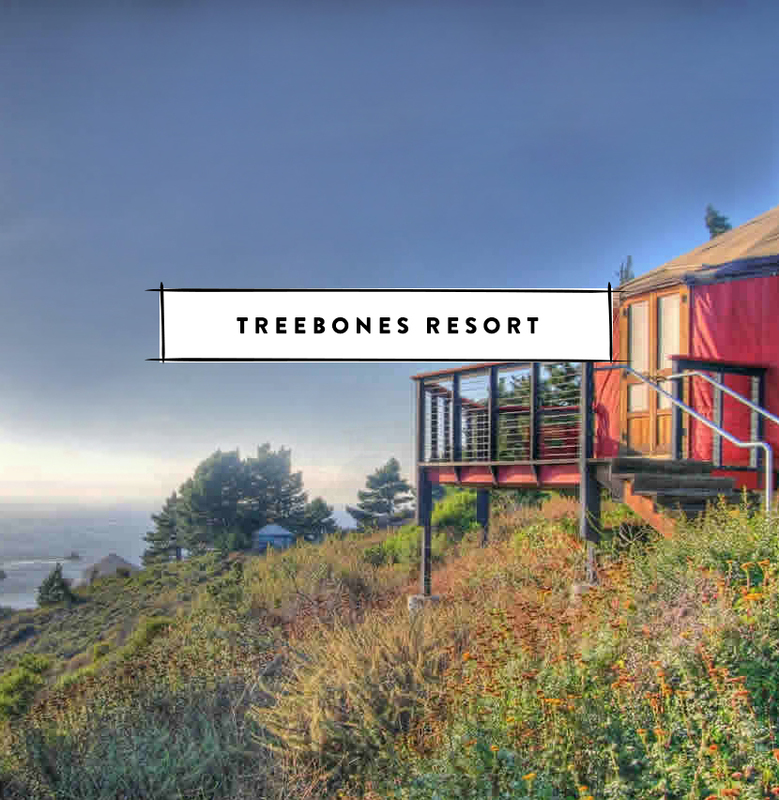 Not only do you have the option of staying in a yurt on one of the most beautiful coastlines in the world, but you could also crash in a human nest or bring your own tent to camp in. Not to mention you are minutes from great surfing, hiking, and more in Big Sur. Can you tell we are dreaming of heading out west? Mike spent a summer working on a ranch in Colorado and since then has dreamed of returning. I have only swung through Denver on my flights out west for work events, but I have never been so it is high up on our list. 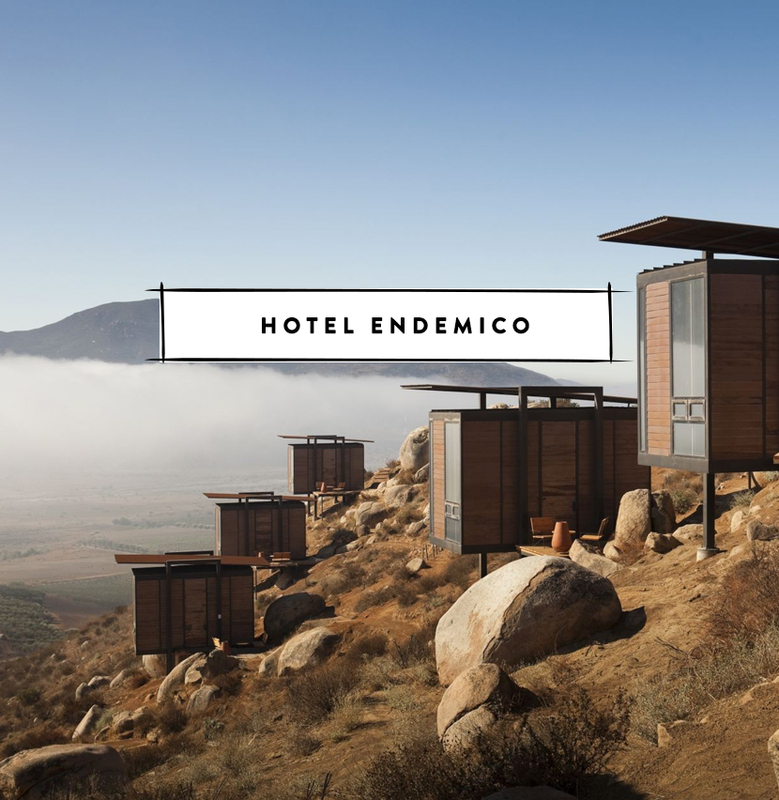 If I could choose a place to stay it would be this one (the photo for the cover image is from Dunton as well). It is dreamy, rustic, and very natural. Check out their site to see even more photos of it in the winter which looks even better than during the summer. Everytime I go to New York it is to go to the city, but someday I hope we can swing up into the Catskills one of these trips. If we do you can bet this where we will be staying. The renovated spaces are minimal and simple, but outdoors is where it is really at. On a gorgeous property you will want to go when you can enjoy it for all it is. There is nothing better than a few days in the desert to set you straight. 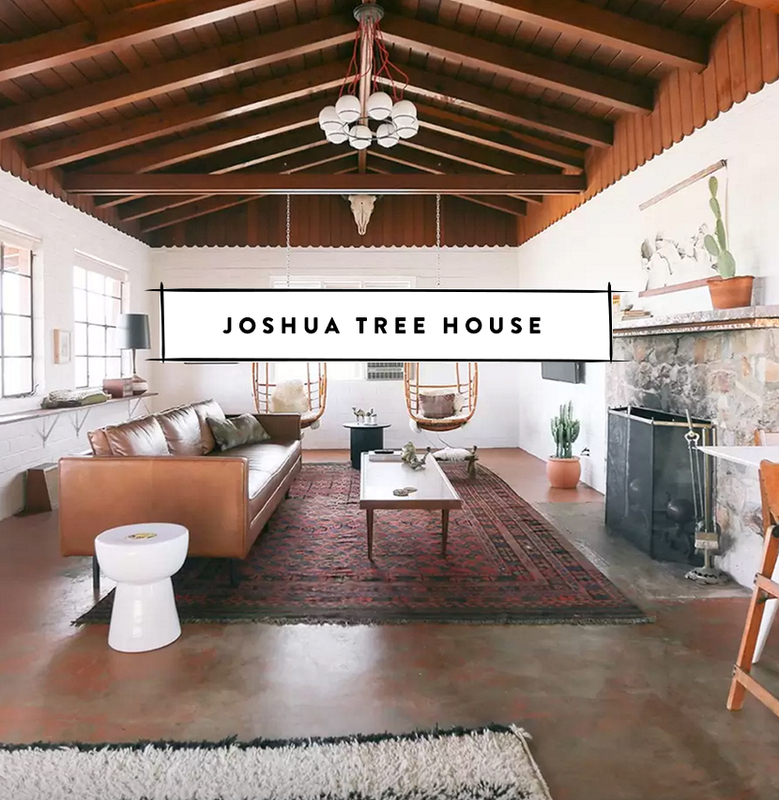 I have been eyeing the Joshua Tree House for quite a while and I think it goes without saying why. There is so much to do in J Tree with the national park and just minutes from Palm Springs. The hiking and landscape alone are enough to hit your adventurous side. Staying somewhere like this Airbnb in the desert should make it an even better time. The desert dreaming isn’t ending. Just 6 hours west of Austin you through layers and layers of desert you will find Marfa, a small artist type community literally in the middle-of–no-where Texas. You could say it is like an oasis in the desert in many ways. 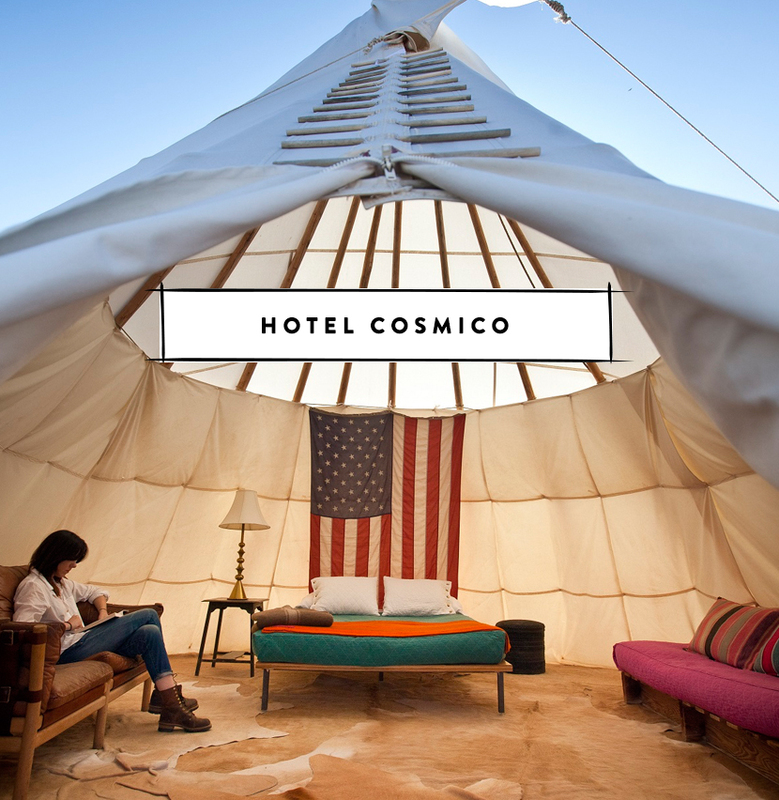 The art scene that exists there and food options will be fun, but crashing in an airstream or teepee at El Cosmico will fill your adventurous side in every dreamy way. Set into the cliffsides these individual rooms offer privacy, gorgeous views, and a whole different side of Mexico than you knew in college during Spring Break trips. I recently saw a friend stay here and I was drooling over his experience. I had no idea Mexico could look like this! After traveling to South Africa a few years ago I have been excited to head back and head out on a safari someday. I have always been inspired by the landscape of Africa, but have never experienced it to this level. I have heard there are some amazing resorts in Kenya where you can be one with nature in the most luxurious way and this place looks like a really great choice for that. Leelanau is one of my favorite places in the world. For some people it may not be anything too special, but as someone who grew up in the area I ache for this area every day on some level. I have loved watching small places such as this pop up among the beautiful orchards that preserve the area, but still offer people an opportunity experience its beauty. Meghan has created a beautiful space that captures the simplicity and rawness of the area. 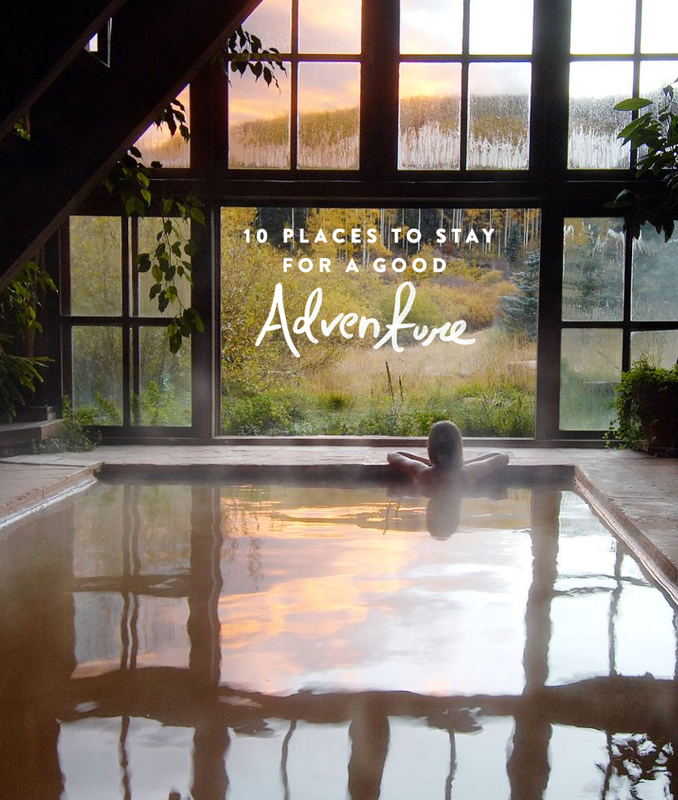 If you are looking for that adventure this little place is located by Lake Michigan, but also steps from orchards, wineries, and don’t forget the Sleeping Bear Dunes. There is plenty to do and the food is really great!! Do you have any places that you have been dreaming about going to? We would love to hear!! When I saw the title photo I couldn’t help but exclaim that I need to be there! What a gorgeous sight! Wish I was at all those places at once right now! i’m about to go on vacation in new mexico in a few weeks and im hoping to stay at an airbnb with a similar vibe. sometimes you just gotta get away. 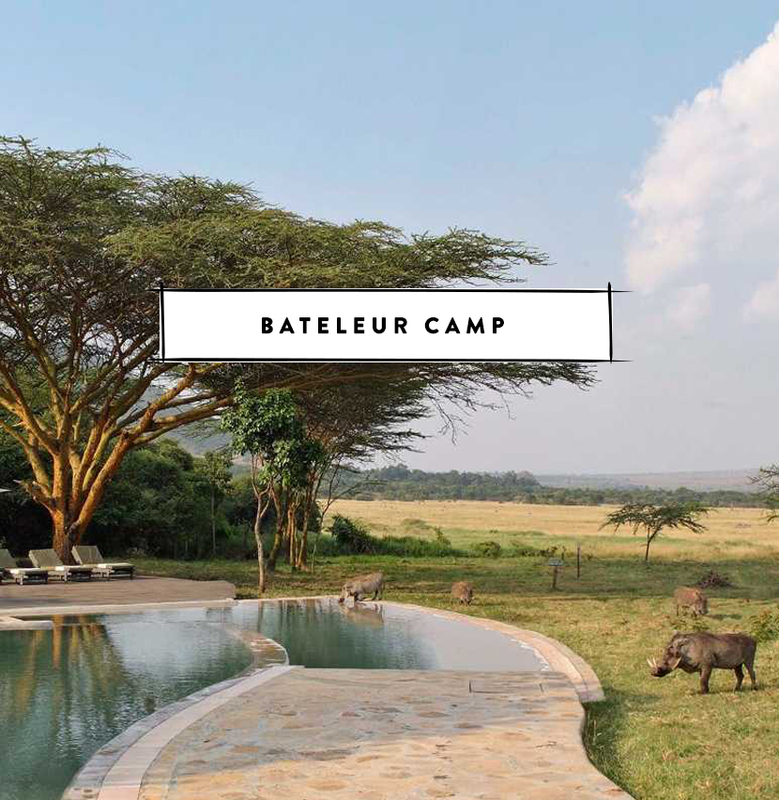 Ugh – that camp in Kenya. Would make for the perfect getaway! These places look amazing, and they’re making me want to book my next vacation now. 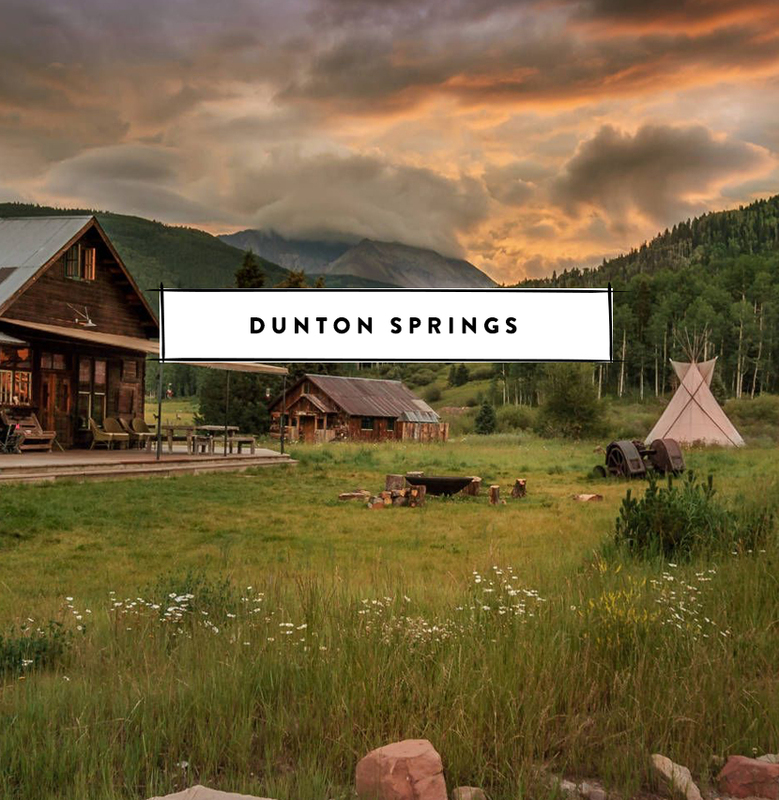 Dunton Springs looks incredibly peaceful, and i love that first image from there. I LOVE TREEBONES!! It is such an awesome escape and their organic garden is magical. Check out calafate, argentina! amazing Little town with a view of the patagonia mountians. You can hike a glacier, tour ranches, ride hourses around the glacier fed lake aLl in the same little Town. Its amazing! These look amazing. I currently want to see the hand-carved cave in abiquiui, NM, Carlsbad caves, also in New mexico, Tschuggen and check out the balloon festival. also the Grand Hotel, Arosa Switzerland is one I would love to stay at. They look amazing! you can tell they’re for relaxing by just looking at the pictures. Great selection! 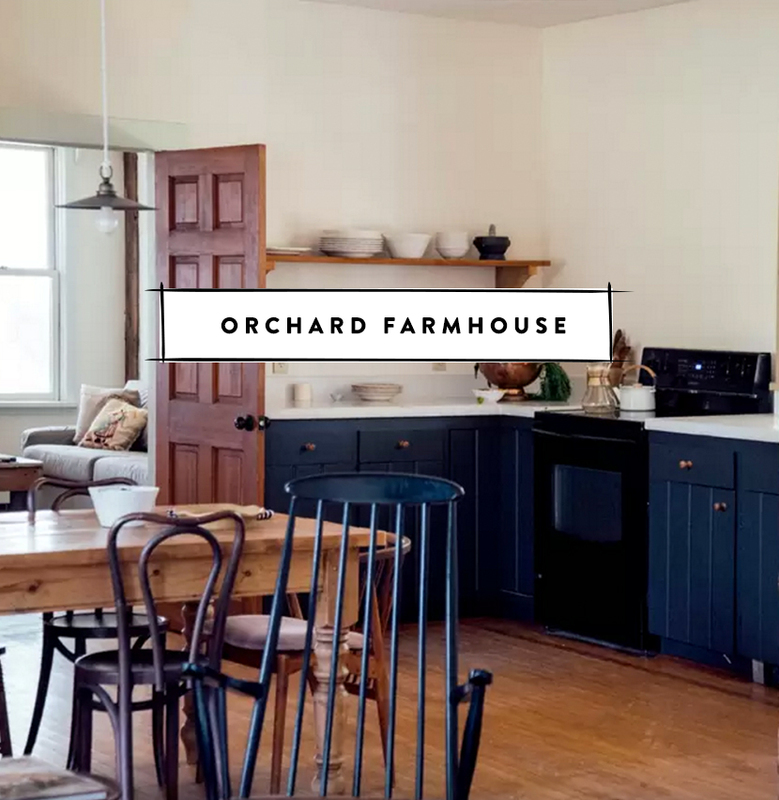 oRCHARD FARMHOUSE LOOKS AMAZING!! i WISH i HAD KNOWN ABOUT IT WHEN WE still lived in michigan. love the other suggestions too. These are amazing! I’m really wanting to go on a ranch in colorado now. I have to second what has been said about that cover photo. Good god, that is perfection.